A gay Chicano moves from the back of the bus to the front of American pop culture. The acclaimed long-touring play, now on film, is a remarkable life journey from 1950s East LA to New York’s Great White Way in the 60s and 70s and back to Hollywood. The autobiographical 75-minute film with music is driven by Dan’s lifelong friendship with late Chicano visual artist Carlos Almaraz and by Dan’s father, Chicano music legend, Lalo Guerrero. 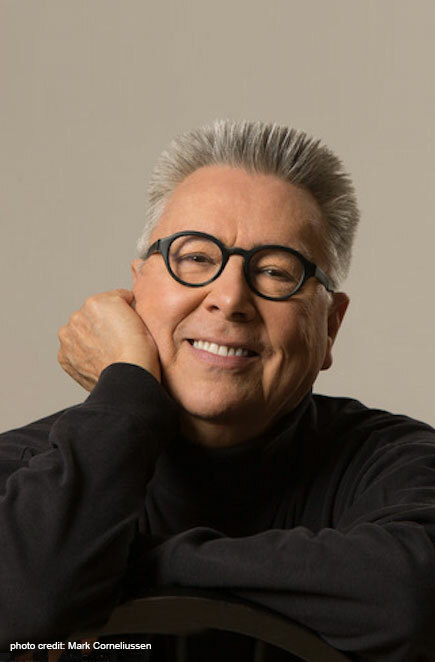 His story travels through decades of Mexican-American history and the gay experience from a unique and personal perspective. Touching, provocative, hilarious and absolutely one-of-a-kind, Dan Guerrero brings his two fascinating worlds together in a riveting solo performance.